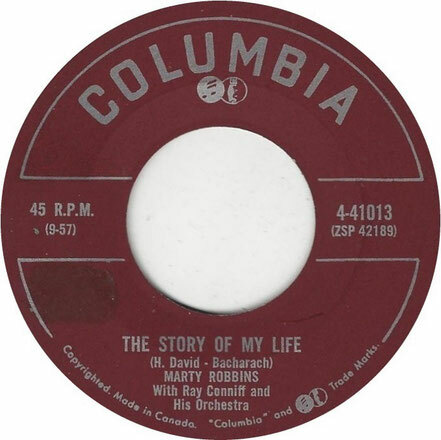 "The Story of My Life" is a popular song written by Burt Bacharach and Hal David,and published in 1957. 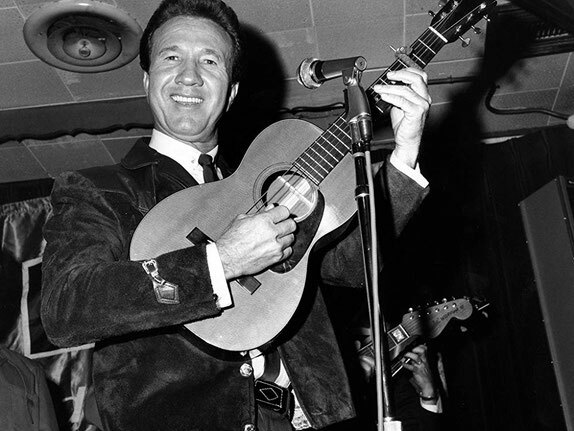 The song became a 1957 hit for US country singer Marty Robbins, which peaked at number one on the US country chart for four weeks and reached number fifteen on the Billboard Top 100 and number two on Australian Singles Chart. In the United Kingdom, a cover version recorded by Michael Holliday reached No.1 in the UK Singles Chart in February 1958, before being replaced by Perry Como's "Magic Moments", also written by Bacharach and David. Other charted versions of "The Story of My Life" in the UK in 1958 were by Alma Cogan, Gary Miller and Dave King. Connie Francis had recorded the song in 1968 for possible inclusion in her album Connie Francis Sings Bacharach & David but it was omitted. The track was later released in 1979 on the album Connie Francis – Sings Bacharach, Kaempfert, Last & Mancini. Billy J. Kramer also recorded a version of "The Story of My Life" on his 2013 CD "I Won the Fight". It was also recorded by Terry Wogan. 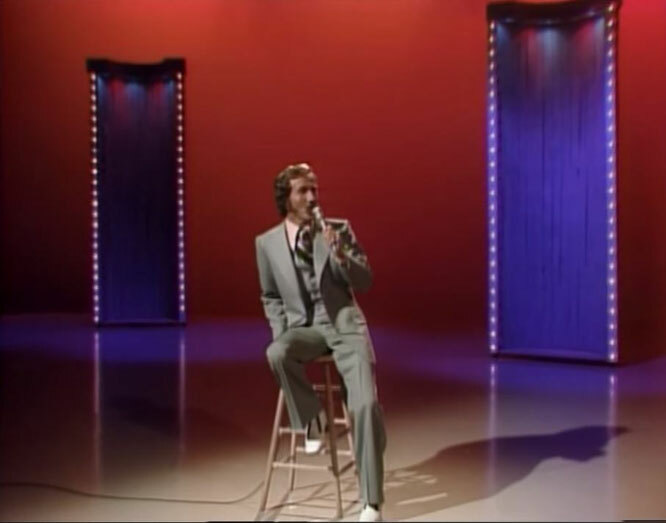 Gentleman Jim Reeves performed the song in 1957 during one of his hour radio shows broadcasting live on WSM (AM) from The National Insurance Building in Nashville Tennessee. Performing with the Anita Kerr singers he managed to forget the lyrics mid-song. Humorously requesting his music from announcer David Cobb, he recovered for the last refrain. These recordings were released in 2008 on "I'm a Hit Again".